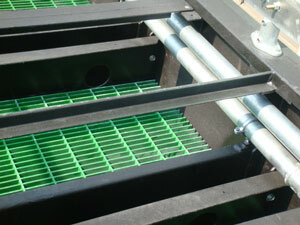 We design all systems using Solid Works to perfect the design before going to production. 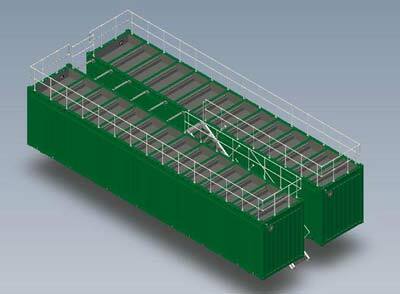 A design specification and e-drawings and GA are sent for the customers interface and approval. 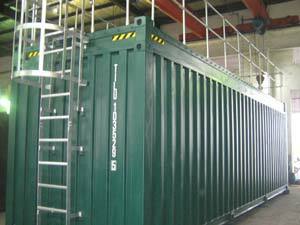 Over the past 12 years TEC tectainer has containerised numerous processes building anything from water treatment plants to fuel batching plants into a container. Efficient manufacturing in our world class facility in China. 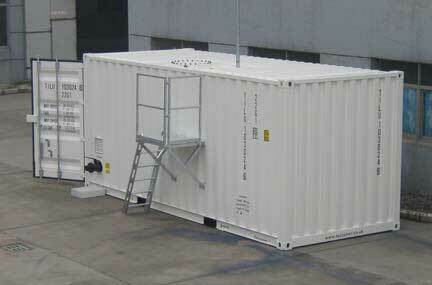 Any process can be containerised.